These nails look so yummy, I want to eat them! Do you know the latest trend in beauty these days? Yes, you are right! It is caviar! 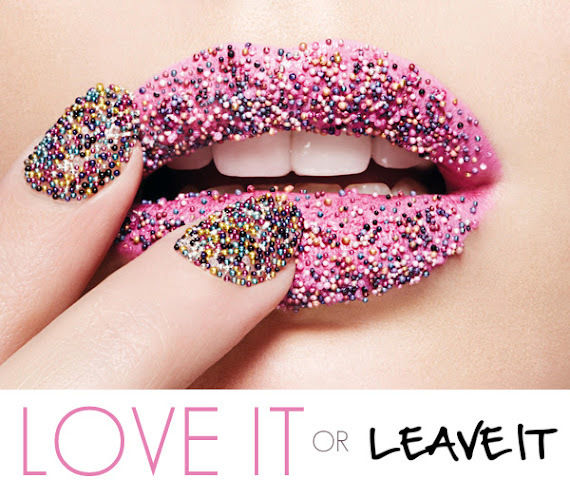 However, we don't literally put the caviar on our nails and lips. That would be odd and not to forget its also expensive! 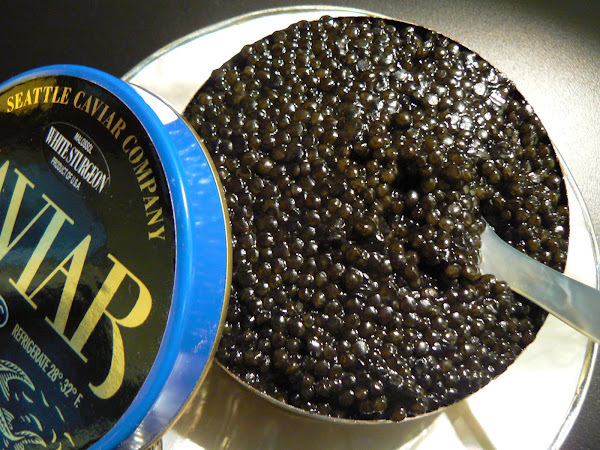 We use caviar micro beads that look like caviar. What I like about this trend is that it comes in different colors so the possibility of creating different looks is endless! Now, who needs expensive caviar and those hard-to-find micro beads when you can use salt? This nail art is so easy and fun to create! I had fun while doing my nails. I remember the days I was in elementary and had those fun classes with my pretty art teacher. However, I noticed that unlike other nail art designs, this one takes longer time to dry up so I highly suggest doing this on a not so busy day or better yet at night when all you'll do after is to lay in bed. It also doesn't last too long. Mine only lasted for 2 days. 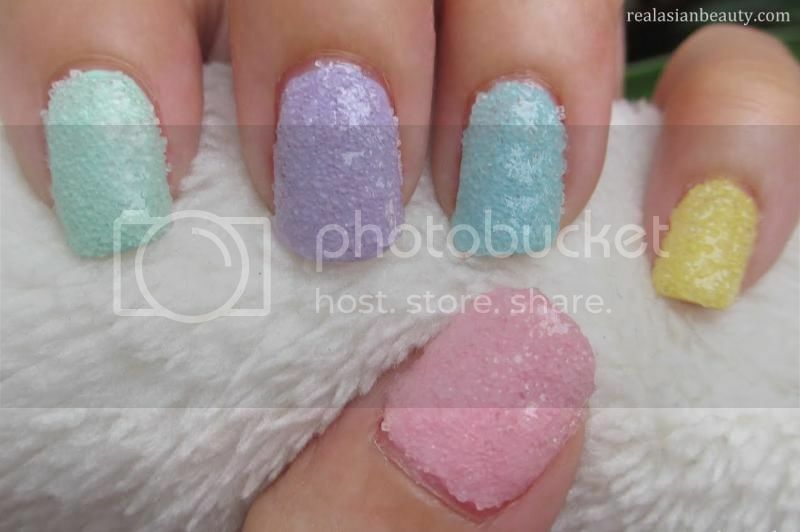 Because this nail art will get pretty thick because of the layers of salt, it chips very easily. I get a lot of questions about this but don't worry, the salt wont melt just as long as you use a good top coat. I used my favorite Seche Vite. 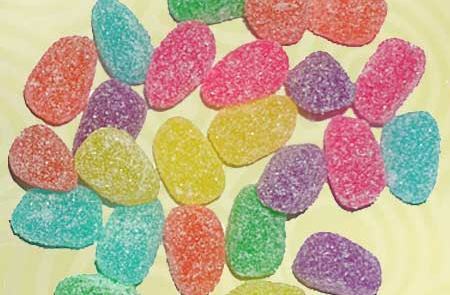 The outcome was really great, my nails look so yummy now, they remind me of sugar-coated jelly candies! Yummy! Also, if you don't have salt at home, you may also use sugar! The result is also same. However, you need to be extra careful! Remember not to spill sugar all over the place for you might have ants after you're done with your nails. This nail art is perfect for the summer season. The pastel colors and the cool design of the salt will definitely spice up any outfit or look. Sig, if only caviar-looking nails and sugar-coated-looking nails could be eaten! So, I hope you liked this creation. Comment down below and let us know what you think. Also, please visit my YouTube channel for more fun videos and tutorials.